Nuvo Crystal Drops-Simply white(they turned a little blue from the ink-but I like it!! 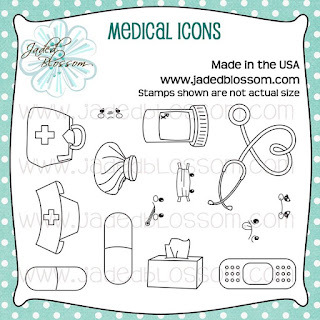 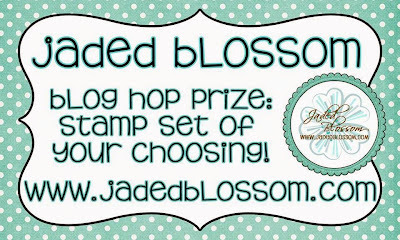 Happy Birthday with Jaded Blossom!! 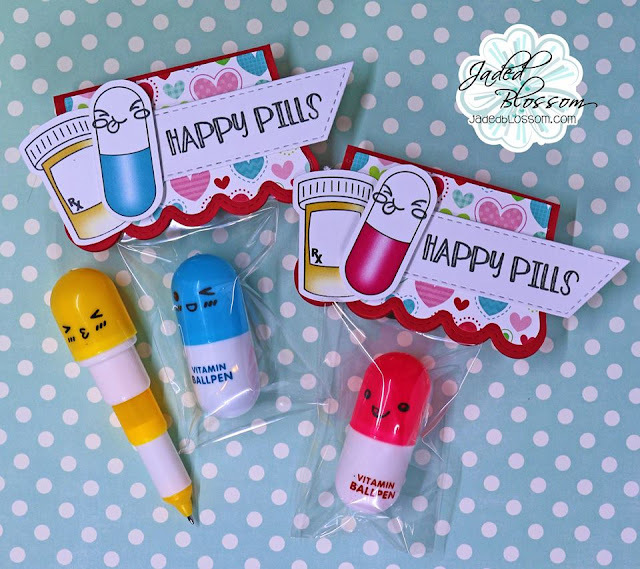 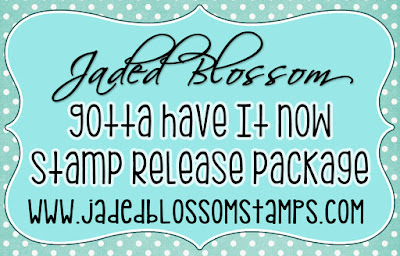 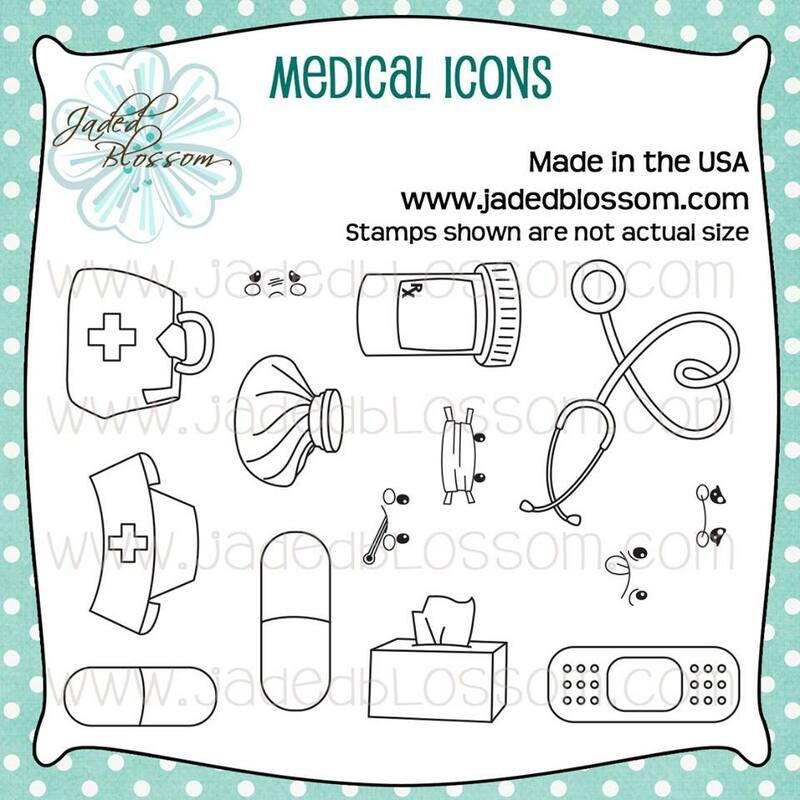 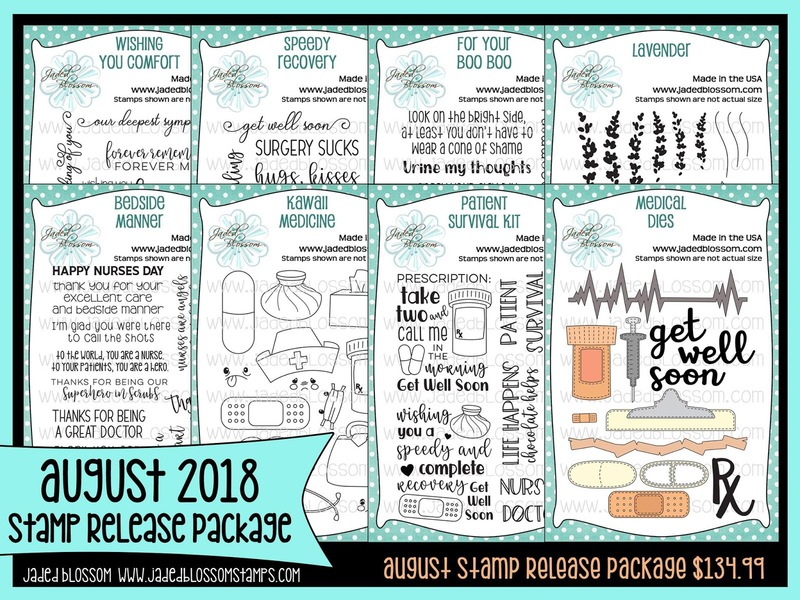 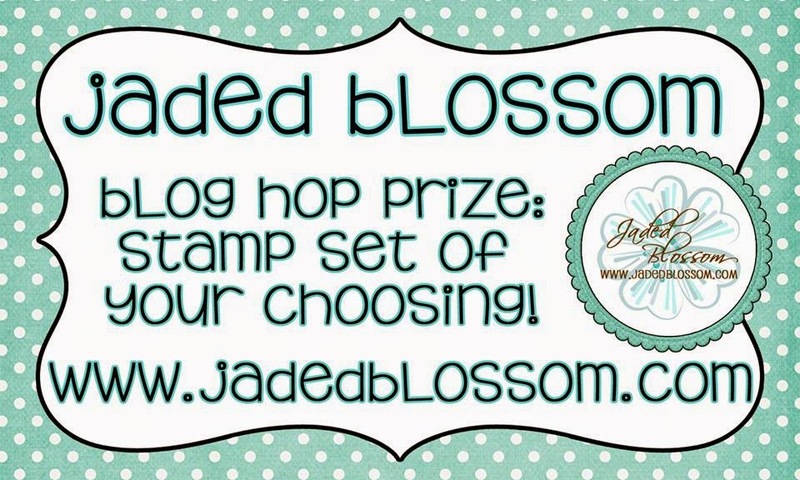 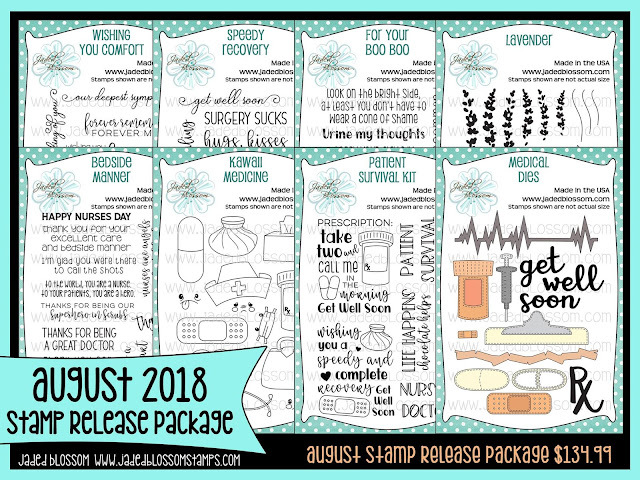 Jaded Blossom August 2018 Release Blog Hop! Now if you're here from (the FABULOUS MEL BLOG) you're in the right place, if you're just passing through start at the beginning because you don't want to miss a thing. I also have the complete line up at the bottom. 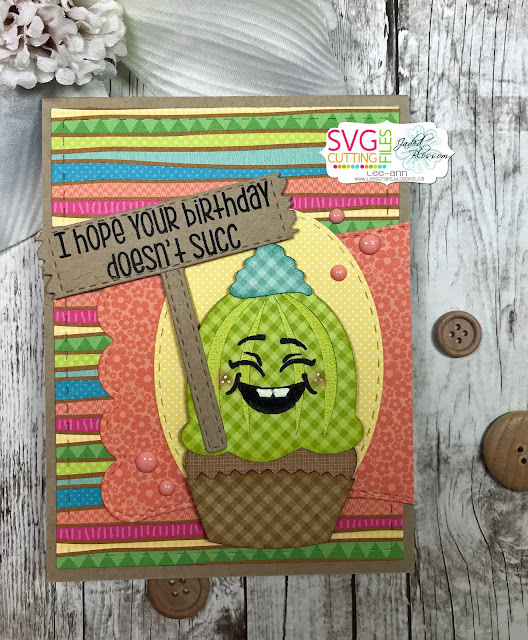 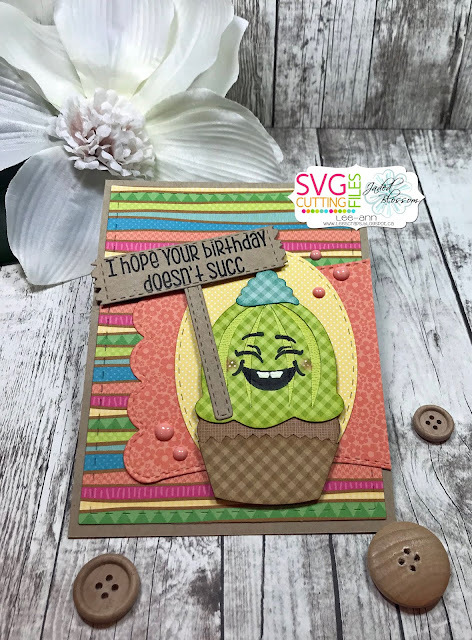 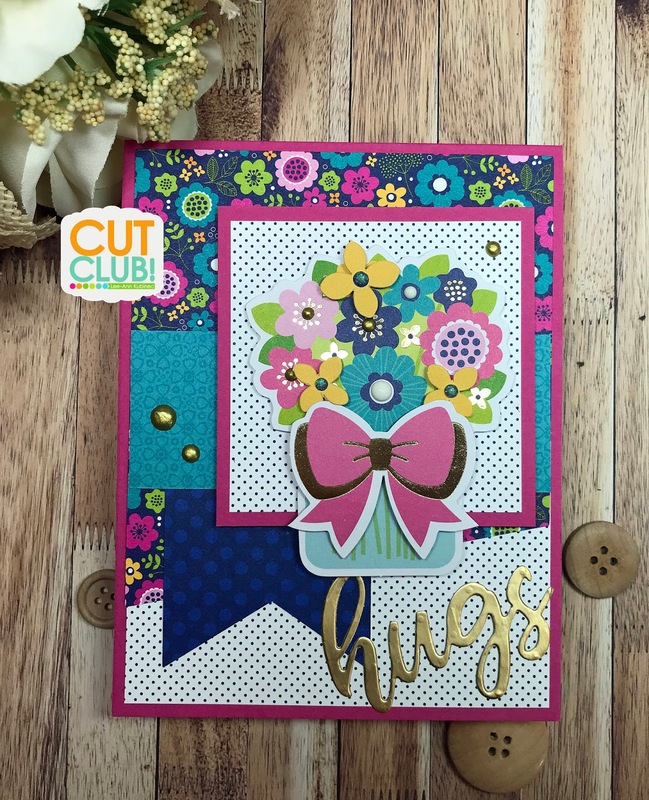 Here is what I made: a quick card set using 2 of the dies as shakers...LOVE!